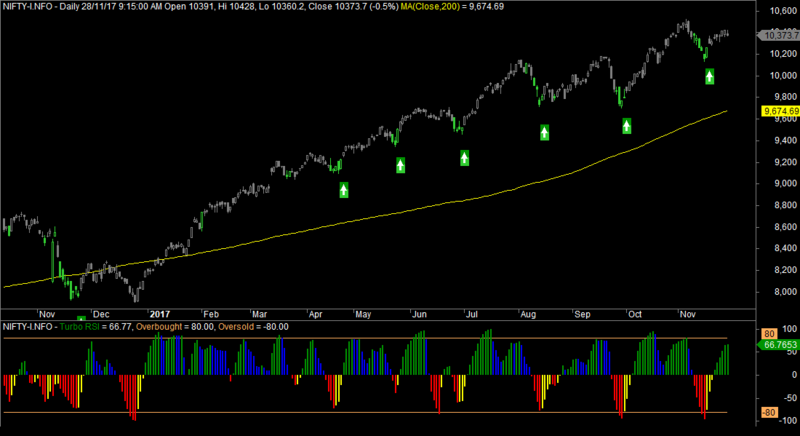 Nifty indicator sentiment holds positive for last 9 trading sessions. However today knee jerk intraday reactions post the news announcement (Japan detects radio signals pointing to possible North Korea missile test) made the profile sentiment to turn negative despite the value on the profile charts forming higher. Put writing continues at 10200PE, 10300PE and 10400PE which indicates the aggressiveness of the put writers. Overall Crowd Trading intelligence is position in a bullish mode for this series though the crowd intelligence reading is not aggressive enough to trigger a strong uptrend a sideways action or a mild uptrend is expected to continue in the very near term. 1)Tuesday trading session is a double distribution day which also clears the poor structure of mondays price action. 3)Stops are formed around 10420 zone. 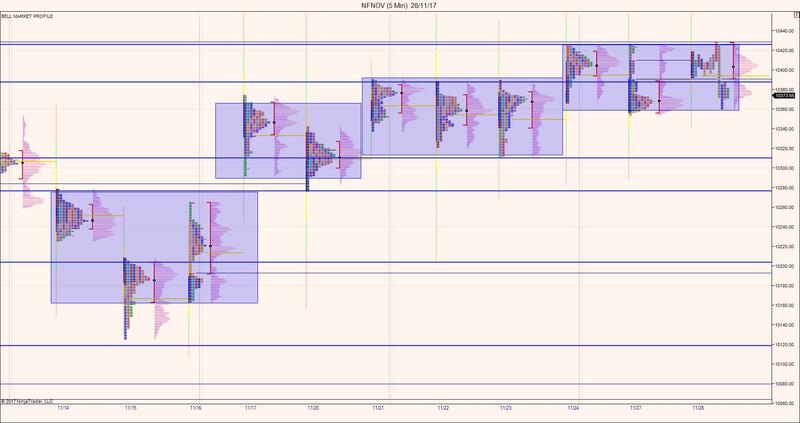 4)Overlapping Structures shows a tired market. Possibly we are very close to the short term inventory getting long to too long. 5)Mini Scene of Crime at Tuesdays High. Intermediate resistance around 10385. Any price acceptance above 10385 could possibly trigger all time high either during the last day of expiry or by the first day of New expiry. please, a humble request with example how to calculate rsi-2.